Our sight is something that many of us take for granted. However, our vision can change over time and if it becomes compromised, our day to day life can be severely affected. While prescription eyeglasses and contact lenses can help to correct our eyesight, they can be costly and unreliable. Some people dislike the way that they look with eyeglasses, or find contact lenses uncomfortable and inconvenient. Thankfully, there is an alternative, and it comes in the form of laser vision correction, which is the most popular elective surgery procedure in the world today. Why are so many people choosing laser vision correction? 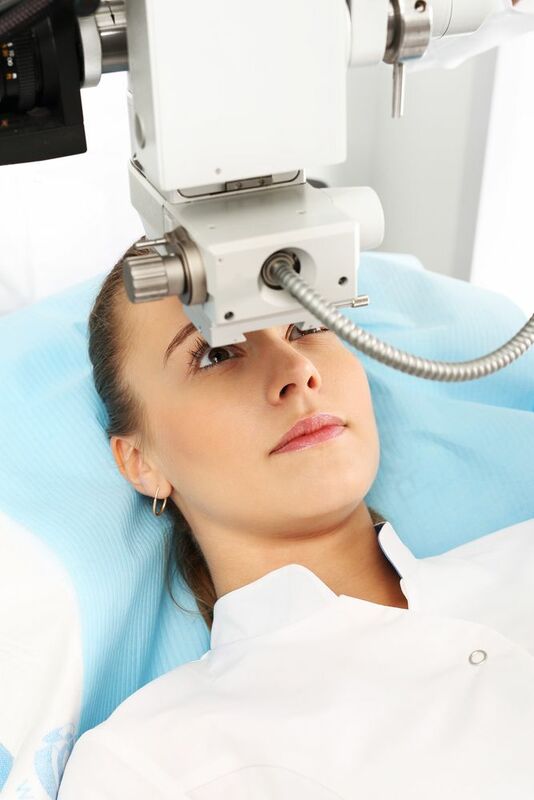 Let’s take a look at some of the key benefits of laser vision corrective surgery. Laser vision correction surgery can often be completed in less than the time it would take you to attend a regular visit to our eye doctor! Most surgeries will require around 30 minutes, yet the procedure itself can be completed in as few as 10 minutes for both eyes. Recovery from laser eye surgery is also simple and speedy. If you have PRK surgery, the fine layer removed from over the cornea will grow back in just a few days. In LASIK procedures, the flap used to access your corneal tissue will be popped back into place, where it will heal of its own accord. 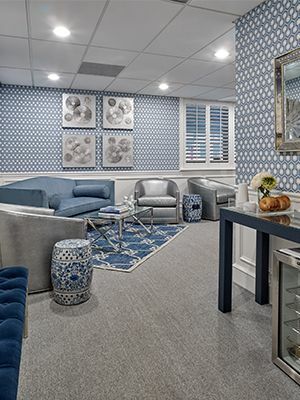 With both styles of surgery, you can return home the same day and be back enjoying your life to the fullest extent normally within 72 hours of your procedure. While for many patients, the idea of eye surgery sounds painful and frightening, the truth is that laser vision correction surgery is the opposite. Anesthetic drops are placed into the eyes ahead of the procedure, meaning that you will feel absolutely no pain, and if you are anxious about the surgery, you can even request medication to help you remain calm and relaxed. 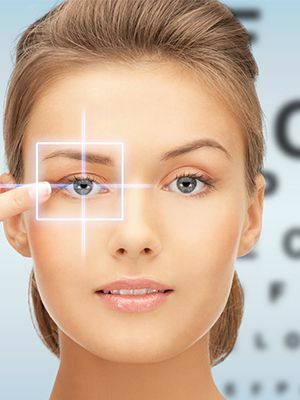 Laser vision correction is an extremely safe procedure when performed by a certified and experienced eye surgeon. Laser technology allows for total precision and accuracy, and the incision made in LASIK surgeries is completely sterile. The risk of complications in laser vision correction is very low, occurring in around 1 in every 10,000 cases. Finally, the other primary reason that people choose laser eye surgery is the freedom to live their life without interruptions caused by poor vision. Activities such as swimming are much less of an inconvenience, many patients can drive without squinting or worry about their glasses falling off when running or participating in sport. Instead, you can just get on with enjoying your day to day activities without giving your vision a second thought. Contact us and schedule an appointment with our opthalmologist to find out more.